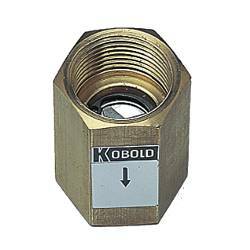 KOBOLD model RCM is a differential pressure direct reading flowmeter, suitable for liquids or gases with low to medium viscosity, low solid content, and compatible with all materials of construction. 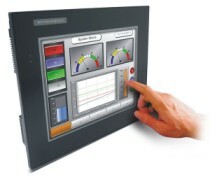 The RCM is ideal for industrial applications where durability and reliability are important considerations. It is compact, accurate, economical, needs minimal maintenance, and is resistant to damage. 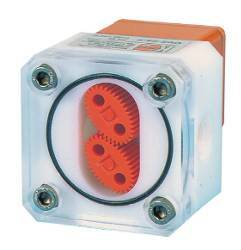 In liquid applications of 6 GPM and higher, pulsations snubbers are incorporated into the connecting pressure passages to produce smooth operation in the presence of turbulence. Power Requirements: 24 VDC � 10%, 50 mA max. 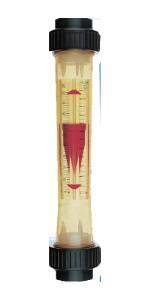 RCM-6102 KOBOLD RCM-6 Direct Reading Wafer Style Flowmeter for Gases. Compact Design and Easy to Install. 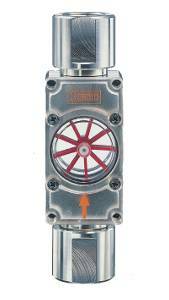 1.5 to 800 SCFM Flow Rates. �3% Accuracy. 180 PSI Max. Pressure. Bronze, Monel or 316 SS Body Material Options. 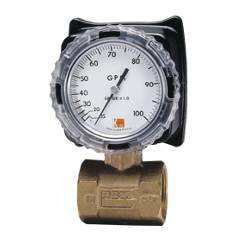 ..
RCM-9101 KOBOLD RCM-9 Direct Reading Threaded Flowmeter for Gases. Compact Design and Easy to Install. 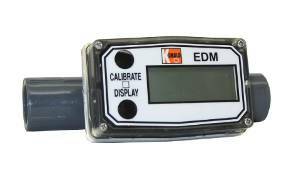 1.5 to 150 SCFM Flow Rates. �3% Accuracy. 180 PSI Max. Pressure. Bronze, Monel or 316 SS Body Material Options. 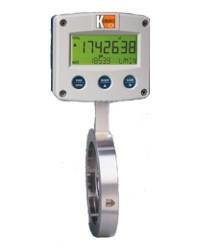 ..
RCM-9117 KOBOLD RCM-9 Direct Reading Threaded Flowmeter for Gases. Compact Design and Easy to Install. 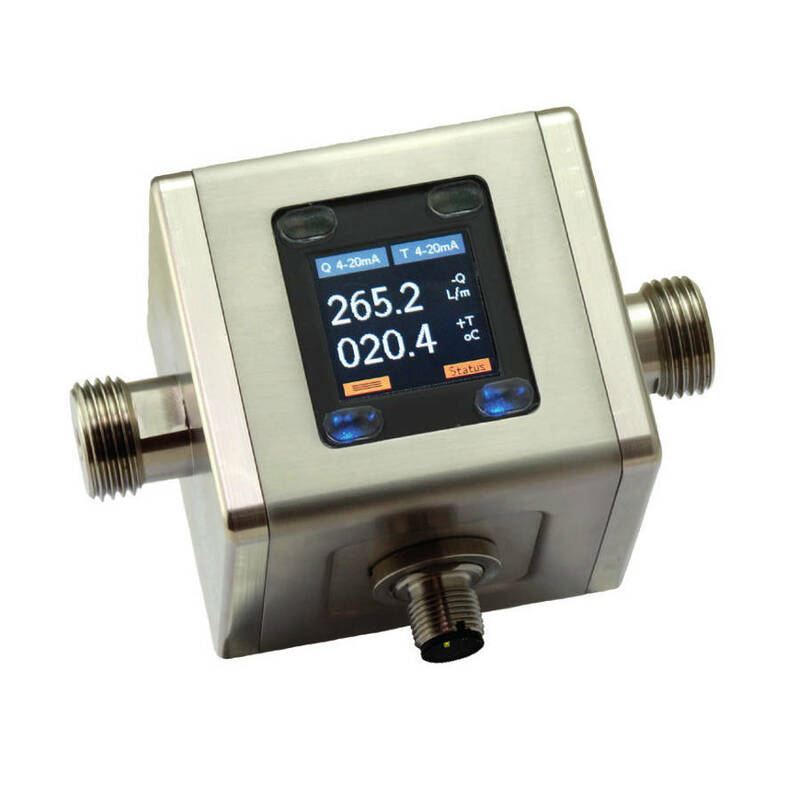 30 to 4000 SCFM Flow Rates. �3% Accuracy. 180 PSI Max. Pressure. Bronze, Monel or 316 SS Body Material Options. ..